Sopheak Sao is a documentary filmmaker from Phnom Penh, Cambodia. She holds a degree in Business Management from Singapore University Phnom Penh, Cambodia. 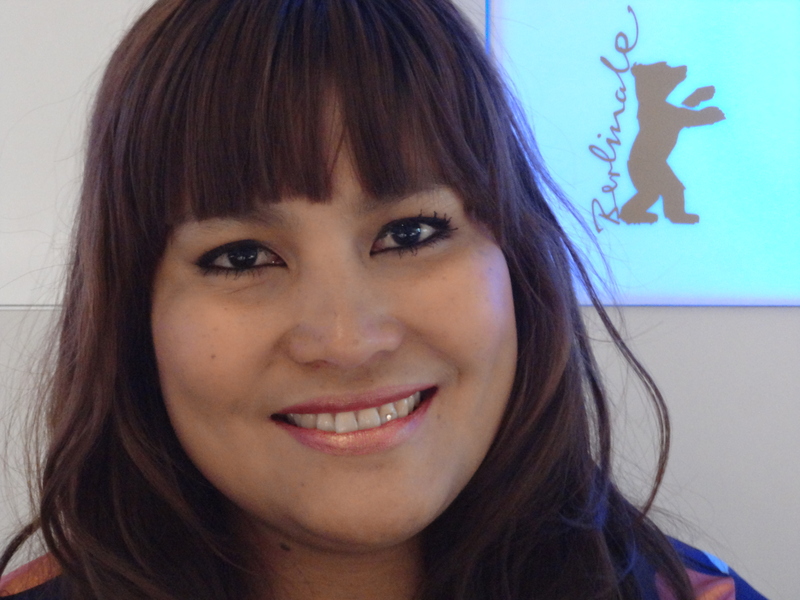 Since 2009 she is enrolled in the M.E.T.A Film School, supported by the Goethe Institute. In the last three years, Sopheak has participated in various film productions (documentaries and dramas). Her film ”Two girls against the rain” is the first locally produced documentary, which gives a voice to members of the lesbian community in Cambodia. In the film ”Two girls against the rain” we get to follow Soth Yun and Sem Eang two women from Cambodia who have loved each other since they met during the Khmer Rouge regime in the 70s. It has been a long fight to be respected by fellow villagers and their families, and now the fight continues for their right to marry. Cambodian society is generally tolerant of male homosexual behavior if it does not affect the traditional family structure. Women, who are expected to marry young and have children, are faced with more family pressures. The film won first price at Meta House Phnom Penh for the Gay Pride Festival in May, 2012. And best documentary short in KASHISH Mumbai International Queer Film Festival, 2013. The film has also been screened in the Berlinale Panorama Film Festival 2013.